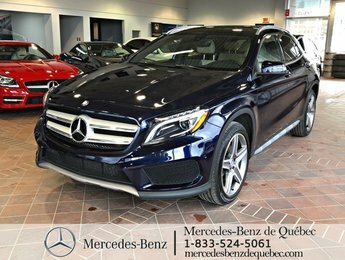 Home > Certified Vehicles > Mercedes-Benz > GLA-Class > 2016 > 2016 Mercedes-Benz GLA-Class GLA250 4MATIC, sirius, toit pano, navi. 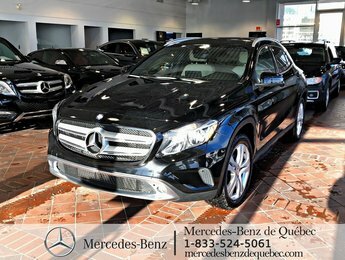 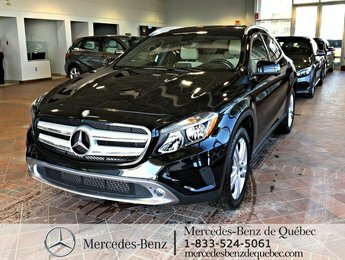 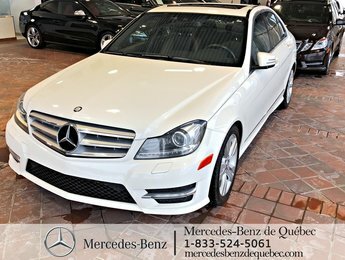 2016 Mercedes-Benz GLA-Class GLA250 4MATIC, sirius, toit pano, navi. 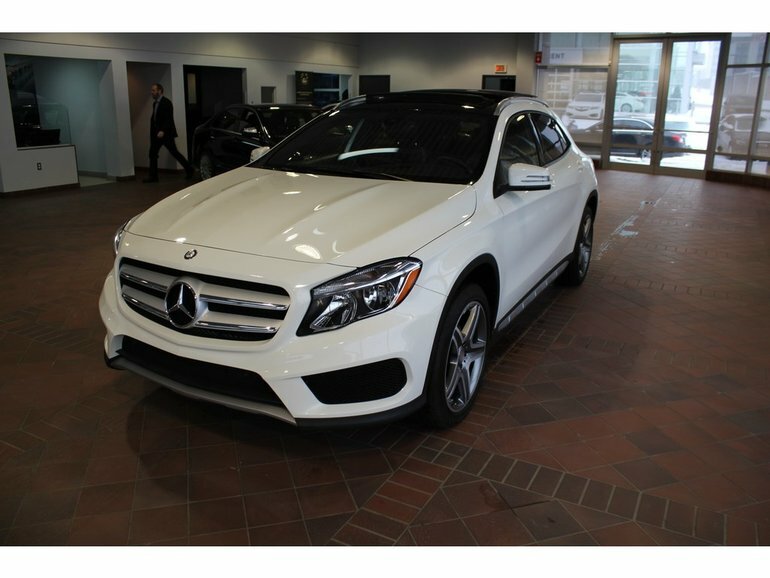 Interested by the 2016 Mercedes-Benz GLA-Class GLA250 4MATIC ?